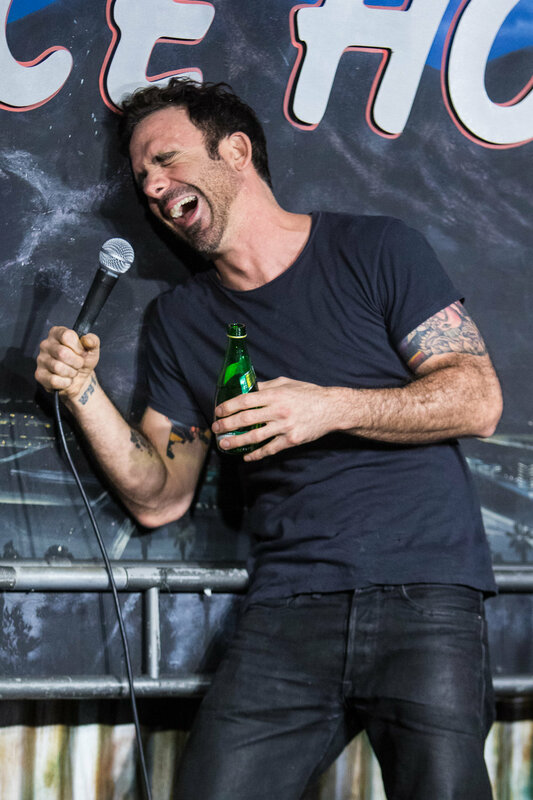 One of our funniest shows to date. Period. 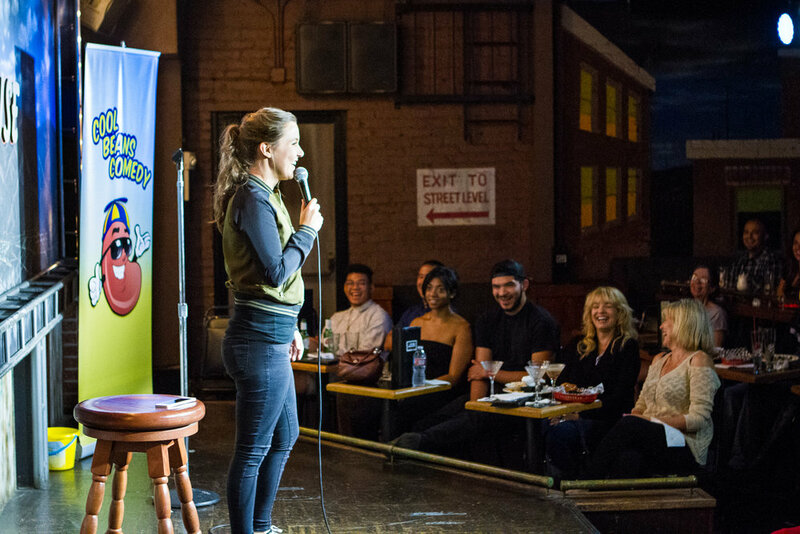 The Emmy's were on, The Rams were playing their first home game since moving back to Los Angeles... but that did not stop the Cool Beans Comedy train. The show this past Sunday was FIRE. 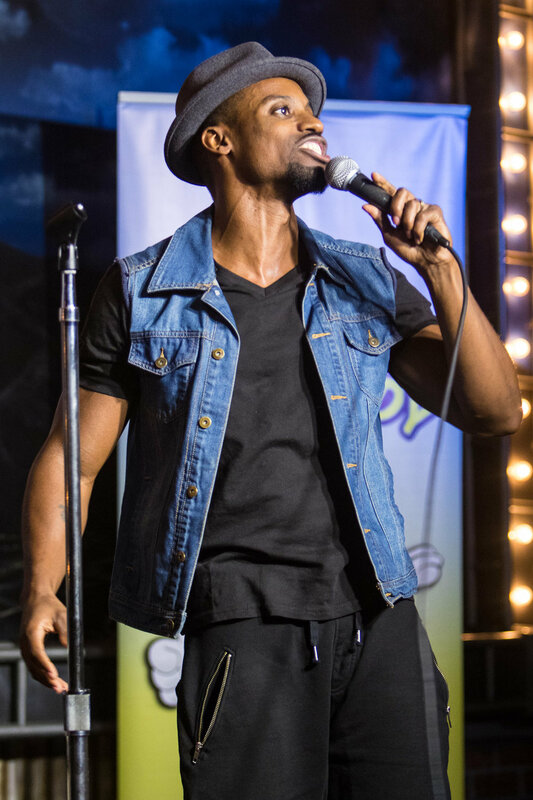 Maybe next year Cool Beans Comedy will be hosting the Emmy's! Matthew Moore MC'd a terrific show, as he is always our host with the most. 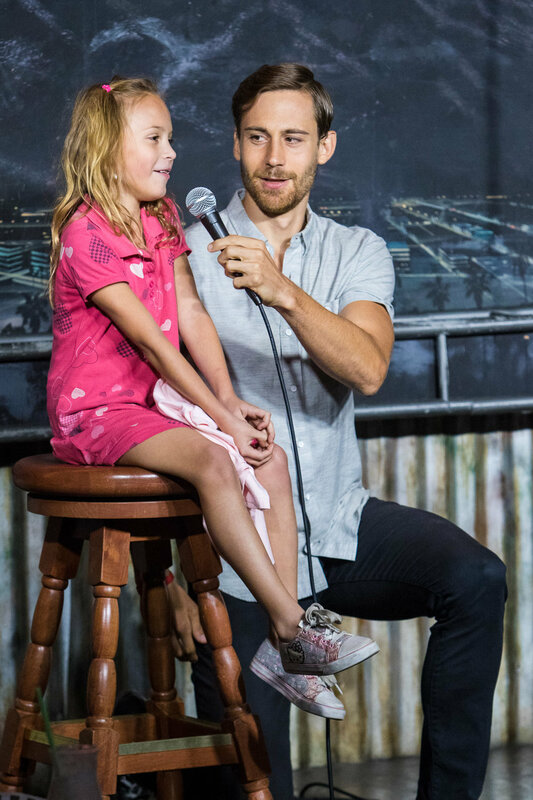 We raffled off amazing prizes, had fun with a young audience member, Sophie, and delivered a dynamite show which all happens because of our amazing audience members. One group of attendees consisted of a cousin reunion with seven cousins meeting up from all over the country to have a great weekend in beautiful southern California. 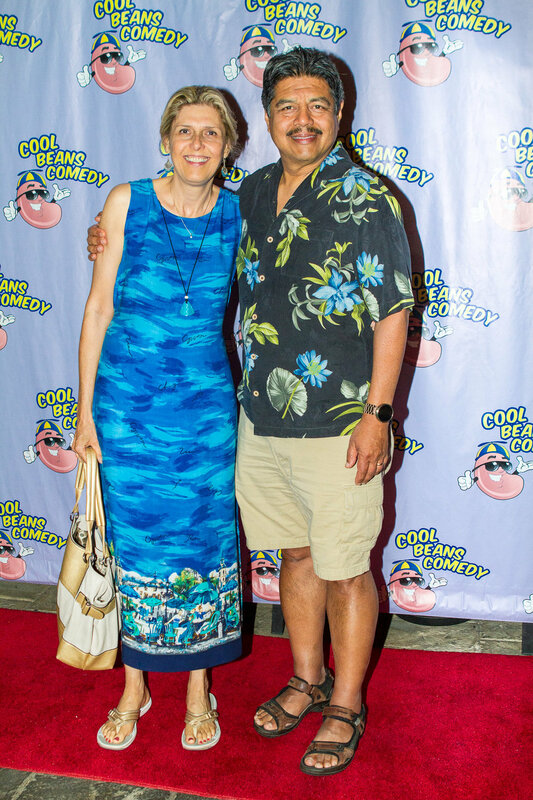 We are glad they chose Cool Beans Comedy as their evening fun. 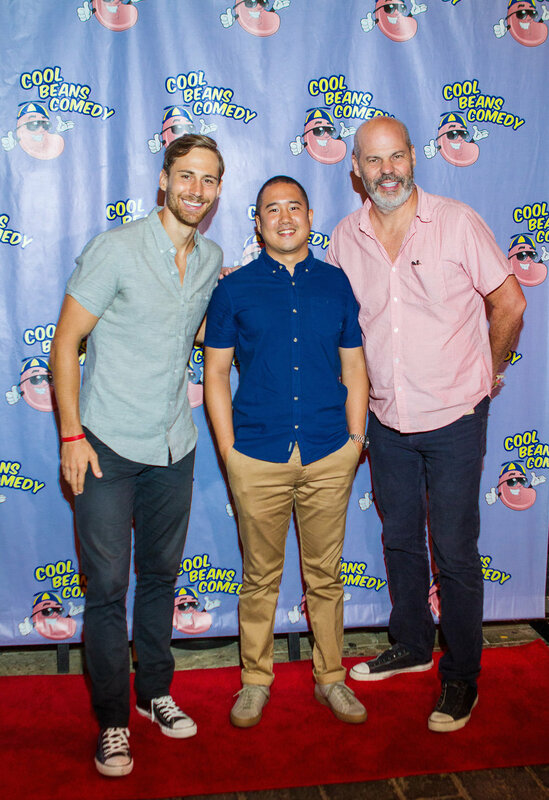 We were honored to have our dear friend, Josh Adam Meyers, back on the show after being on hiatus with his GDCJ on Comedy Central. 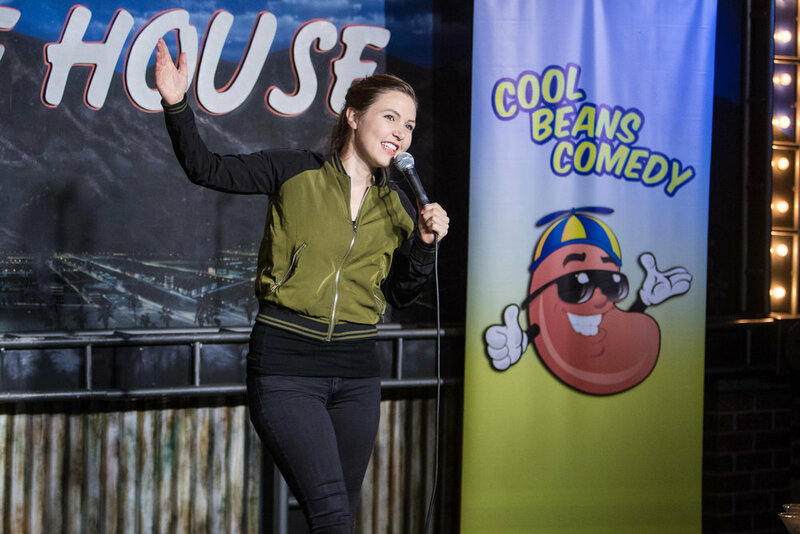 Cool Beans Comedy newcomer Rome Gall started the show off right, followed by Taylor Tomlinson's hysterical set, and Dustin Ybarra brought down the house headlining with his fast food restaurant bits. As always, we had a post-show red carpet photo-area, and went over to Dusit Hotel to have a fun-filled after-party.